1 Bedroom Upper Floor Flat For Sale in Sheffield for Offers in excess of £140,000. Offering a great level of specification and a fantastic location is this spacious luxury one bedroom apartment situated on the eleventh floor in the ever prestigious City Lofts development. An internal inspection is absolutely essential to fully appreciate this apartment. 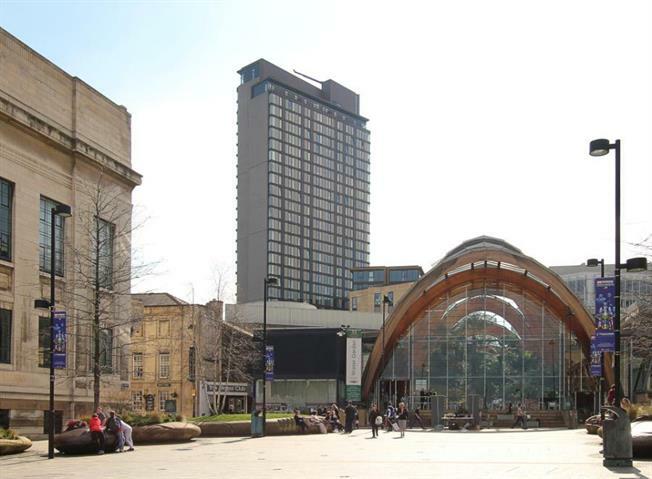 The development enjoys amazing views and an excellent position in the heart of Sheffield, City centre close to a host of bars and restaurants with the shopping district of Fargate and the theatres close by. The property is well placed for access to the railway station and M1 link road. An early viewing is advised. No Chain.